Congratulations to all classes that donated to this year’s campus food drive. Due to your generosity, the campus donated more than 400 food items to the Marysville Food Bank. 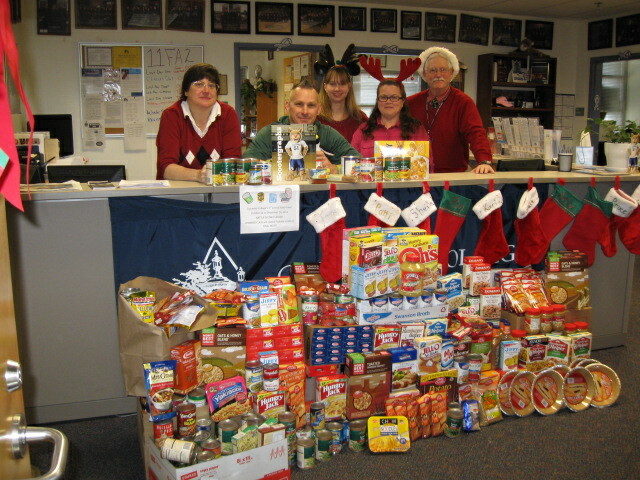 Special congratulations go out to the campus’ MBA class, who donated the largest amount to the food drive.